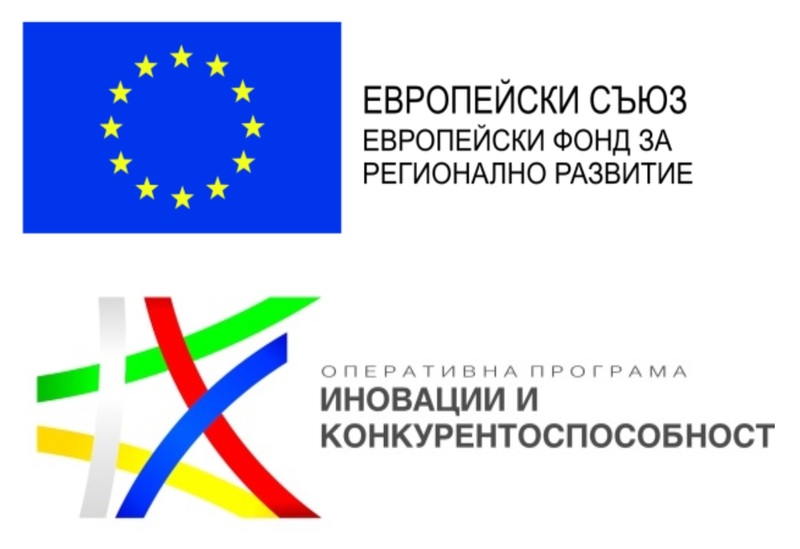 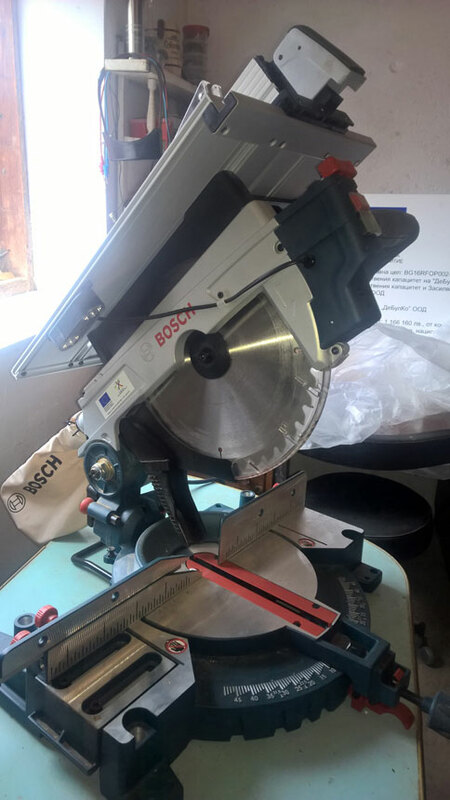 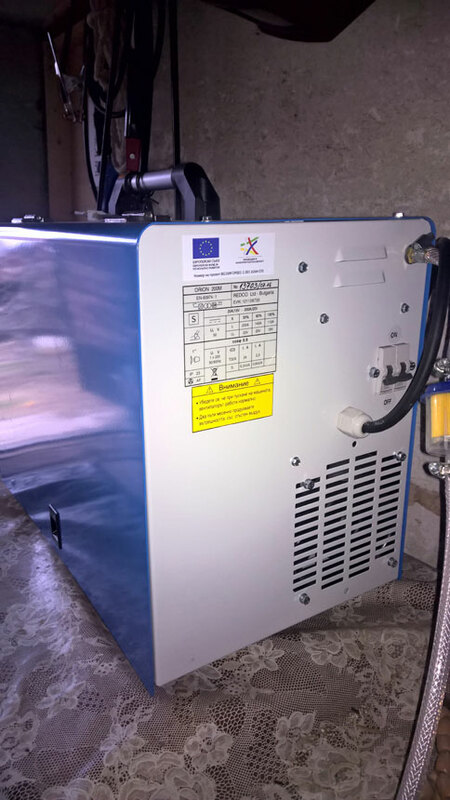 The Project BG16 RFOP002- 2.001- 0264-C01 Improvement of the Production Capacity of DeBulCo OOD, financed according to Innovations and Competitiveness Operative Programme 2014-2020 (ICOP), has successfully ended and reported. 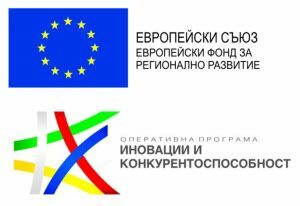 It has contributed to sustainable development achievement, in accordance with the horizontal policies principles of EU. 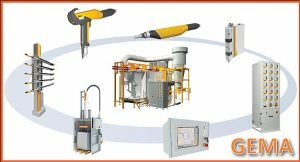 This has been achieved by restriction of the harmful impact upon environment and increasing the resource effectiveness of the enterprise production. 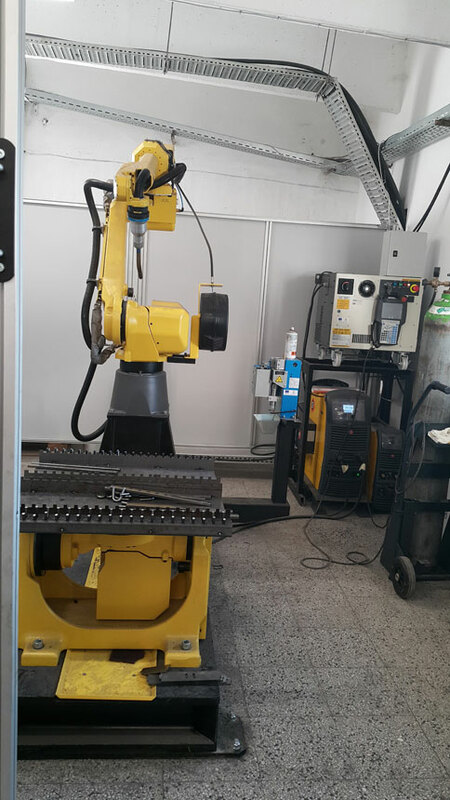 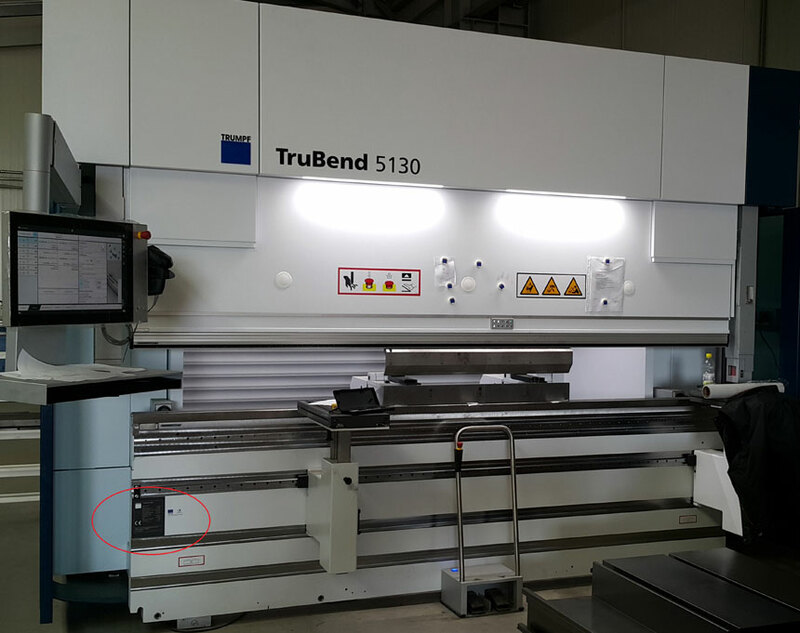 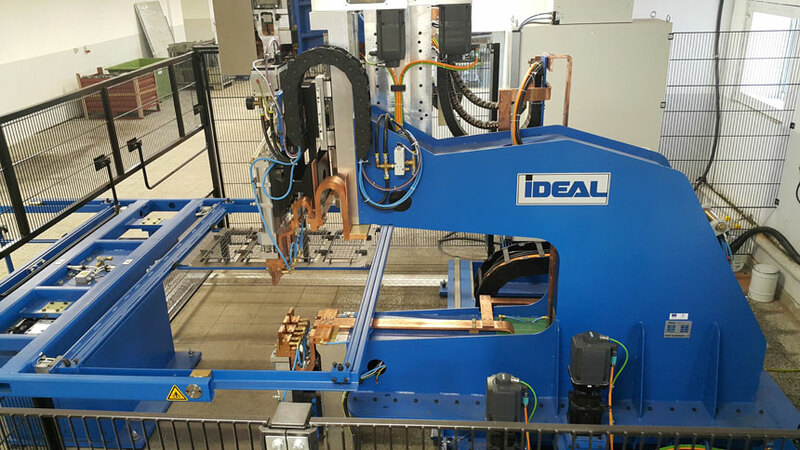 Within the frames of the project, specialized equipment has been delivered: robotic welding system Fanuc, sheet bending machine TruBend, coordinated welding machine IDEAL, multi-process compact machine for welding Orion and cutting machine for cutting angle Bosch,.